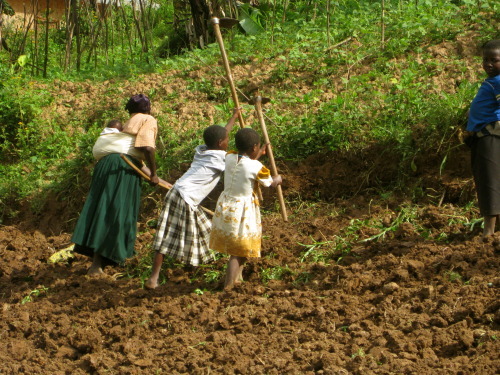 The main goal of the HANDS (Helping Agricultural New Development & Sustainability) program is to develop and improve the capabilities of community farmers. Farmers are learning through demonstration gardens, educational seminars and hands-on assistance with their own gardens. Click to learn more. One of the primary programs of ACT is MEP (the Muko Empowerment Program). MEP is designed to create handcraft job training, opportunities for income and employment. 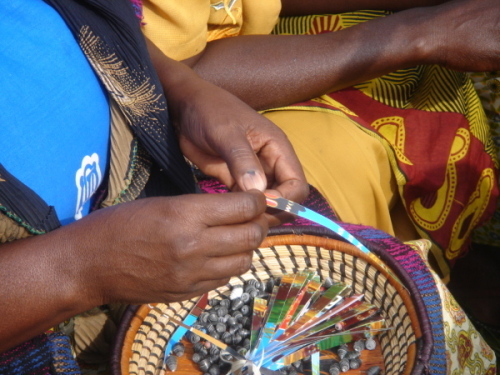 Approximately 25 women of Muko are involved in the MEP program making beautiful baskets and jewelry. Click to learn more. 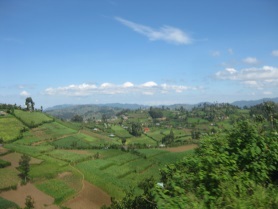 The newest ACT program, HEAL (Health is Elemental to All Life), will provide a comprehensive self-sustainable pathway toward improved individual and community living conditions in Muko. HEAL is based on a successful program conducted for many years in Chile (Education Popular En Salud - EPES). Click to learn more. Of the 28 million Ugandans, 56% are children under the age of 18 and at least 2 million of these children have lost at least one parent. 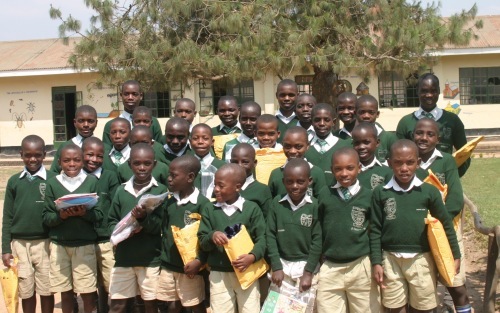 The HOPE (Helping Orphans Prosper & Endure) program supports Muko Sub-County orphans through sponsors who pay for their schooling (which includes room and board). Click to learn more. MUSIC (MUko Stringed Instruments for Children) began with seventy recorders given to our seventy sponsored children in 2011. Mentoring with a similar program taking place in Kenya, this first step was to discover the children who seemed most interested in pursuing instrumental music. So far, our travel teams have donated a total of 21 violins, 2 violas, and 2 cellos. The group is growing and now includes students who are not part of HOPE, as well as some adults. Click to learn more. assistance with managing incoming grants and gifts; making physical renovations to the school; and, of course, planning academic innovations. Classes began in February, 2018 - drum roll, please!